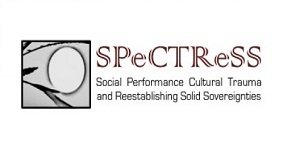 The Social Performance, Cultural Trauma & the Reestablishing of Solid Sovereignties (or SPeCTReSS) project is a network of nine international university partners that has been funded by the European Commission to undertake a four year programme of scholarly exchanges focussed on the concept of ‘cultural trauma’ and national identities. The project is unique in a number of ways: first of all, it is global in the scale of its collaboration, a rarity among projects of this type, which are more commonly framed by a national or regional context. Second of all, we propose not only to look at societies assimilating trauma, but more specifically also at the way in which the arts and culture reveal and assist in this process. As such, we hope to contribute to the growing evidence base for the true value of the arts, culture and heritage to societies undergoing deep and traumatic stress. 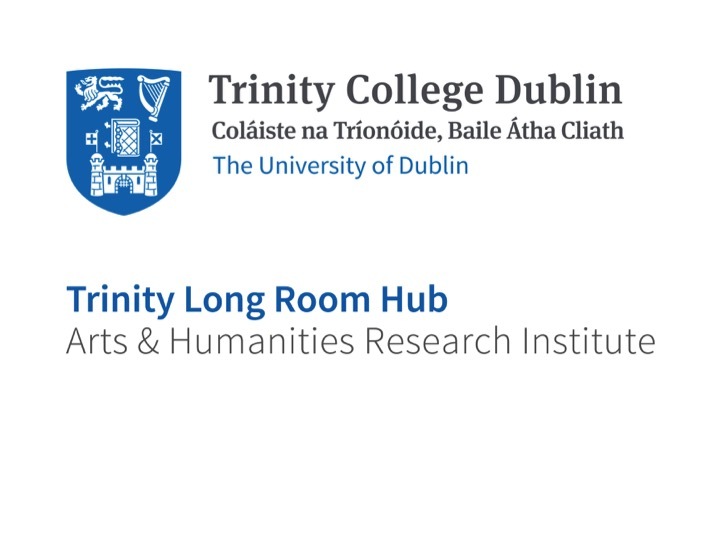 Although the concerns of the wider network are very broad, the digital humanities elements, which bring together SPECTRESS partners at TCD and the uNiversity of Tokyo with collaborators in the SFI ADAPT Centre and from Belgium, is looking at harness technology in order to create new paradigms for research into cultural trauma. We will achieve this by addressing the question of how we, as an international network of scholars, are able to communicate most effectively across languages and cultural spaces about our findings, by investigating innovative technological approaches able to connect our ideas within and from our native languages, rather than always via the academic vehicular language of English. This is already leading to new insight into issues of topic modelling and corpus size, a technical restriction on our work that makes for a very fruitful collaborative jumping off point.